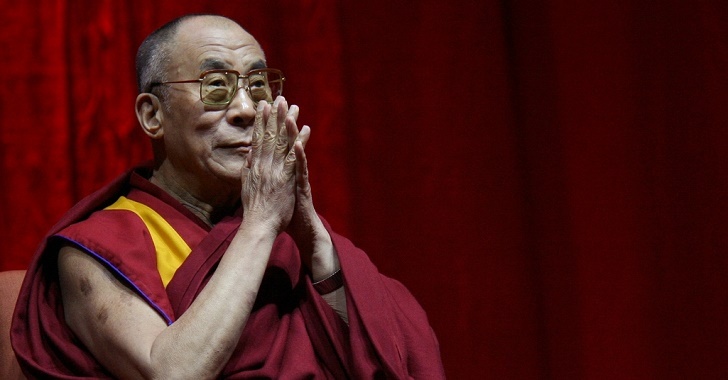 In the Western world, the Dalai Lama is best known for promoting consciousness, self-evolution, and inner peace. Though he is an outspoken activist for freedom in his native country, Tibet, he rarely speaks on global political affairs. In the wake of the Paris terrorist attacks, however, the Buddhist leader shared an astute and vital perspective on the state of the world—one reached through spiritual beliefs rooted in peace and humanity. Noting that people want to live peaceful lives, he dismissed Friday’s terrorist attacks as “short-sighted,” suggesting this mentality contributes to many suicide bombings. Though the Dalai Lama did not further analyze the causes of last week’s attacks, he acknowledged the problem of chronic aggression around the world. “The twentieth century was a violent one, and more than 200 million people died due to wars and other conflicts. We now see a spillover of the previous century’s bloodshed in this century,” he said. One estimate suggests his figures are low and that governments killed over 250 million of their own people alone last century.